"Michele, I thank you very much for your help in selling our land on Willow Grove road. Your initiatives and follow ups paid brought the results and led us to closing. Through out last 6 months of listing with you, you have shown highest level of professional work and highest level of ethics. Your expertise showed very well and your willingness to work with us got us the positive results. You always followed up with quick responses and and were very willing to try new offers and counter offers. Again, thank you very much. God Bless you and your family." "I appreciate your guidance and support throughout this process. I am very grateful that I had you by my side...every decision you made was the right one..every bit of advice kept me on track." Michele Hickey has exceeded our expectations! 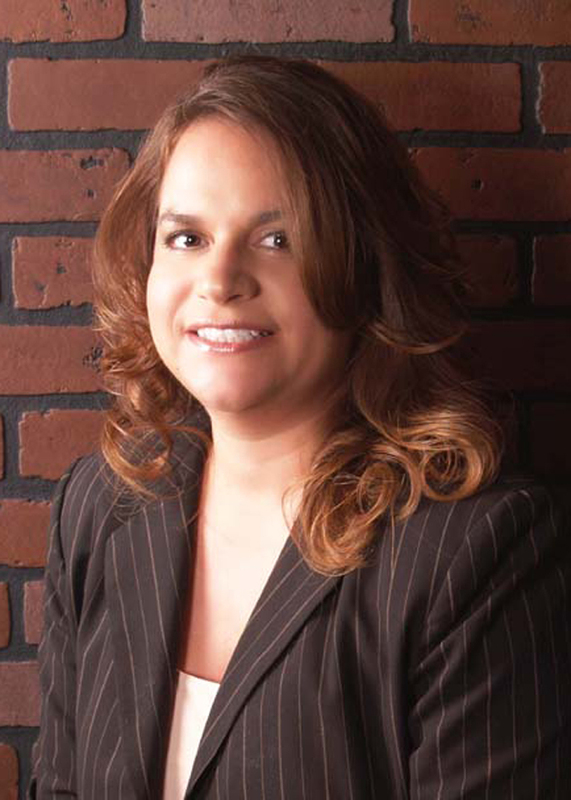 "We have dealt with many realtors over the years and none have come close to Michele. She is extremely patient, can answer any and all questions about the process and details. She is very personable and friendly and made a huge undertaking of purchasing a new home seem easy and as stress free as possible! Cannot thank her enough. My wife and I could not be happier with our choice of realtor! Great job Michele!" Michelle was an amazing realtor. "She worked with us until we found the home and farm we were looking for. She was with us every step of the way. Never any pressure and always had our best interest at heart. I would HIGHLY recommend her and will to everyone I know. She was always available to show properties and when we found our final property she followed up with me on every step to make sure we didn't miss anything right to closing."